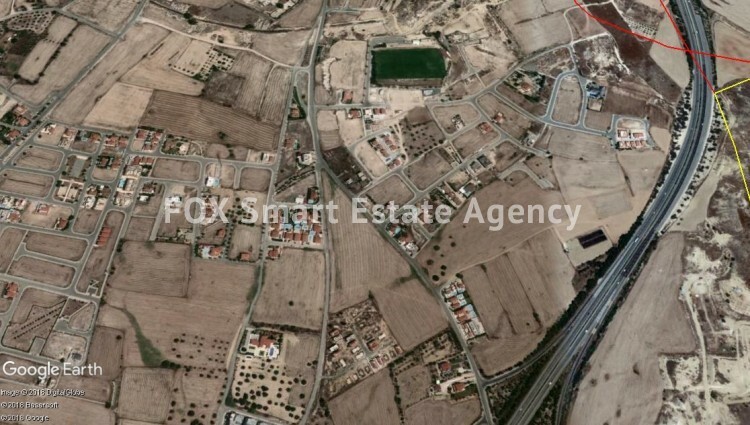 Large Plot for Sale in Pyla. Located in a nice thinly populated area with a lot of development. The plot is ± 610m² in H2 zone, suitable for up to 2 floor buildings, with 90% building density and 50% coverage.